P.S. 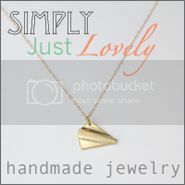 Lovely Diana of One Crafty Fox had me as a guest today in her Yummy Mommy feature. 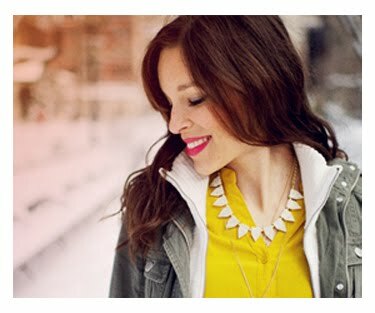 It is a fun post with fashion for less tips! 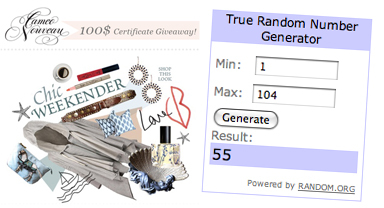 And for the winner of the Cameo Nouveau Giveaway..... #55 Debby!! Will be contacting you for information. Thank you for all who entered! 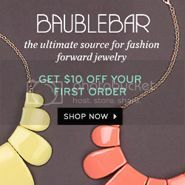 Cameo Nouveau is still offering a discount with mailing list sign up AND free shipping in May!! Oh I love that room and I want one of those big pink puffs for my bedroom. I LOVE everything about that room...gorgeousness times a million!!! i think i'm falling more in love with pink more than before. love that floor and those fun stools! that looks nice! i love pinterest, should sign up there i think! 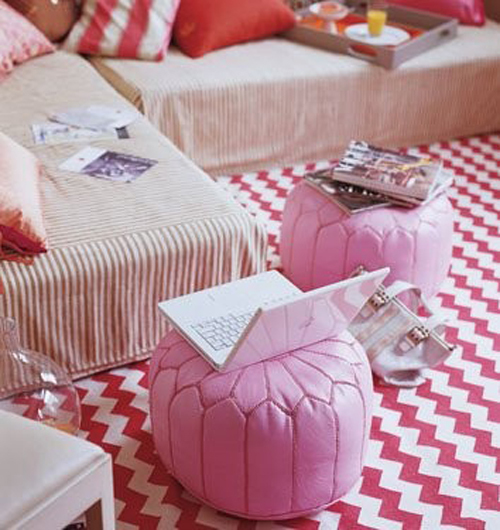 I love those pink ottomans/poufs - how lovely! you had me with the chevron floor!! This room is so much fun!!! Love the pink...so playful!! I love the pink poufs! Completely in love with this room, you really got me with this one. Stripes, chevron and Moroccan poufs....that's all me! Thanks!! love this! 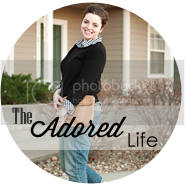 i have heard so much about pinterest... i must check it out! it's a little too much pink for me, but i want everything in it! just in other colors. :) congrats to the winner! such a good giveaway. I want it in pink. It would be my woman cave! I adore this room! I have tried to find these pink poofs to buy for so long- any clue where I can buy one? I love pinterest for this reason. I love keeping my inspiration together and coming back to it. I love that rug, it is really pretty! I love this room - so cheery!... and I love pinterest - totally going to go follow you now! Seriously can't wait to have a great personal work space for Tinsel & Twine (someday!) ... so lovely. And wow-oh-wow, are we loving Pinterest! Oh, I would love to have a room like this!